Lee-Anne is a mum of three, a Naturopath with over 15 years clinical experience, and her yoga practice dates back as far. 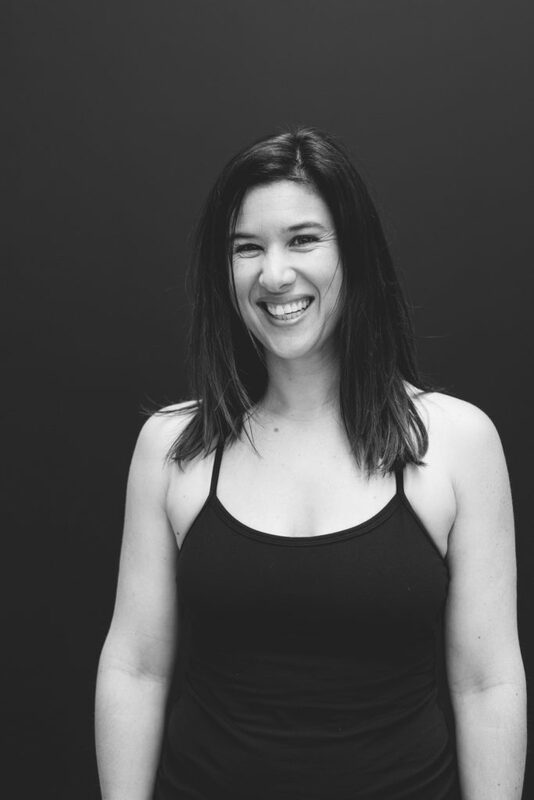 Certified in Yin Yoga, Rainbow Family and Kids Yoga (Vinyasa), Yoga Tune Up®, The Roll Model Method®, PT, BSc (Nat), Thai Yoga Massage, and a range of manual therapies, Lee has a solid understanding of anatomy, physiology, human movement, and pranayama. When she’s not working she’s at the park or beach with her kids, playing acro yoga or enjoying the gymnastics of crossfit.